 Horse Haven of Tennessee has several programs that operate statewide to further the organization’s mission. 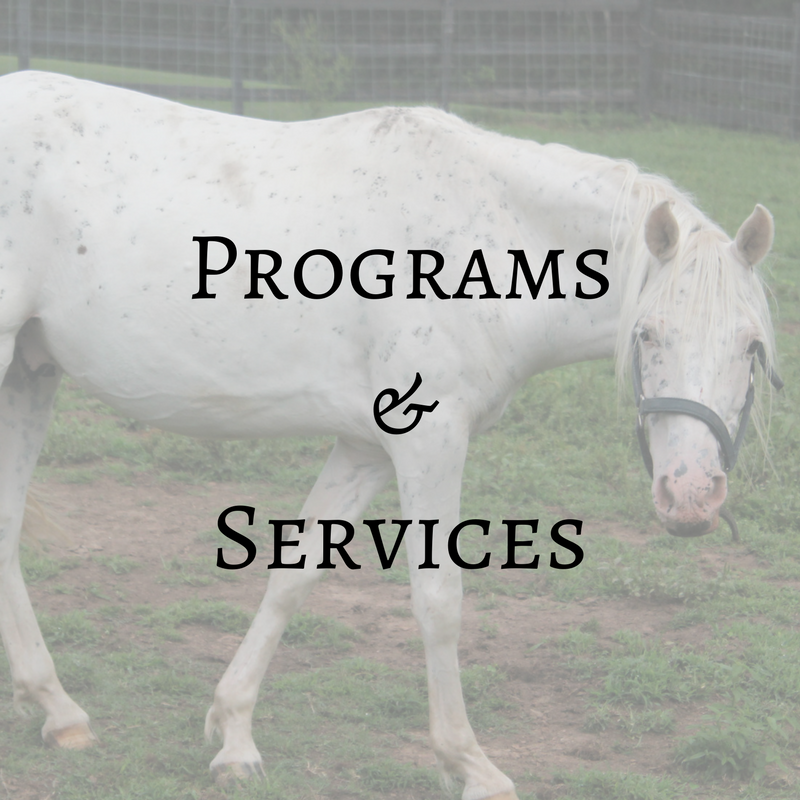 Detailed information on owner assistance, community education, and emergency rescue can be found on the programs and services page. 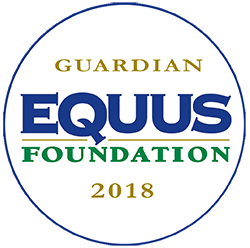 Part of our mission is to help law enforcement across the state of Tennessee with equine abuse and neglect. 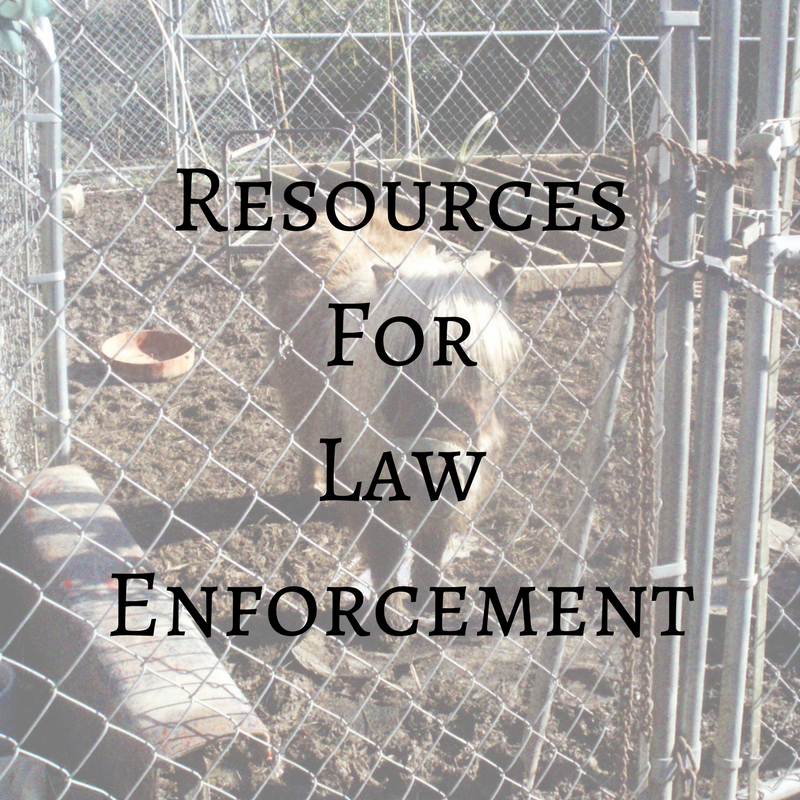 Information and resources for law enforcement departments can be found on the Resources for Law Enforcement page. 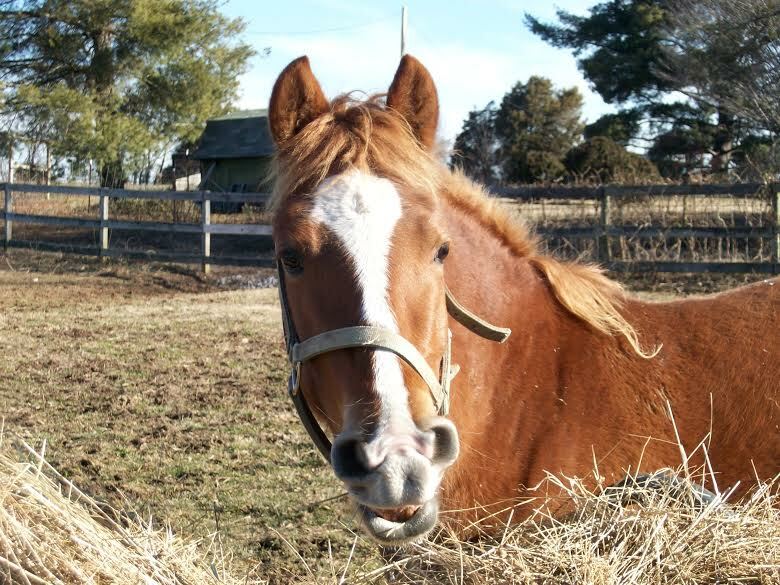 In the state of Tennessee, it is your duty to report any animal abuse or neglect you witness. 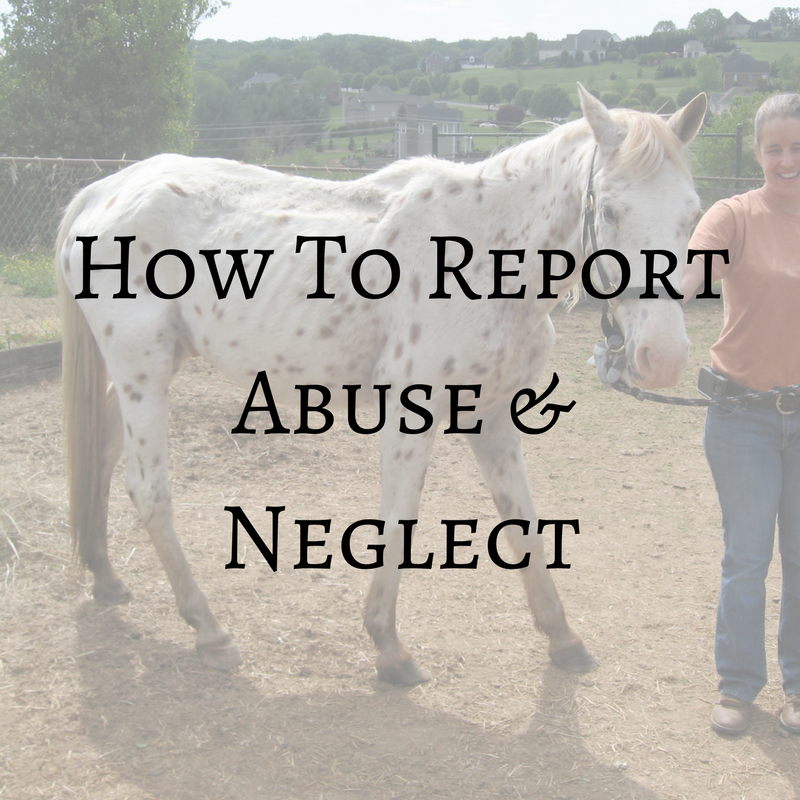 Please visit the How to Report Abuse or Neglect page for more information.